We had a great day at the beach together with all of you Soulscape people! (Soulscapers?) It was lots of hard work, especially the moving of all the boards, but we enjoyed it so much we decided to immortalize the moments with a special video, thanks to Keat for the filming and Gillian for the edit! 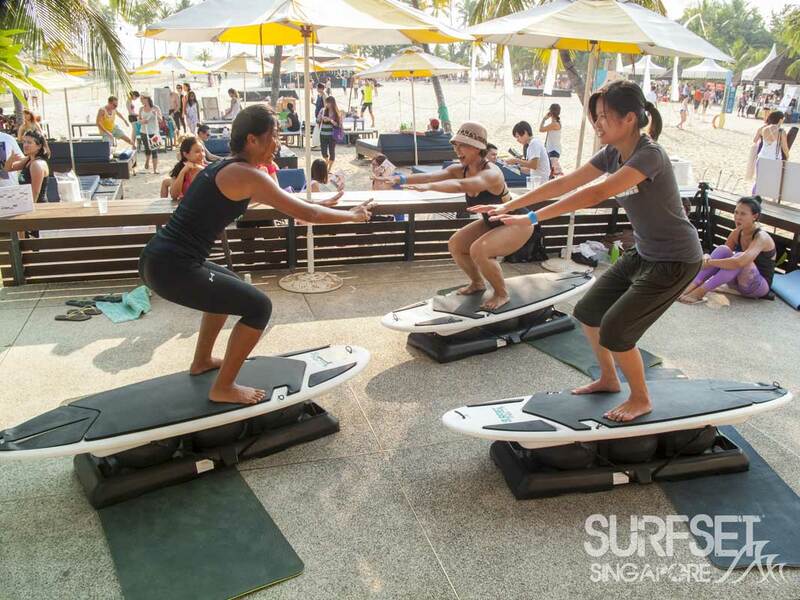 A big thank you to all of you who came down to Soulscape yesterday and dropped by our SURFSET Fitness area! 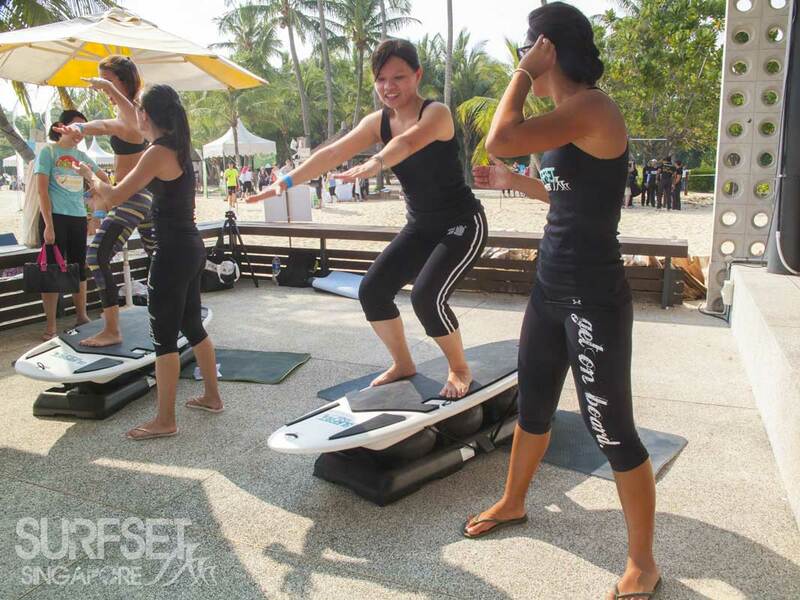 The SURFSET Fitness team had great fun being outdoors and at the beach, and the instructors were definitely in their elements! Here they are, in a trinity, or maybe just a triangle. 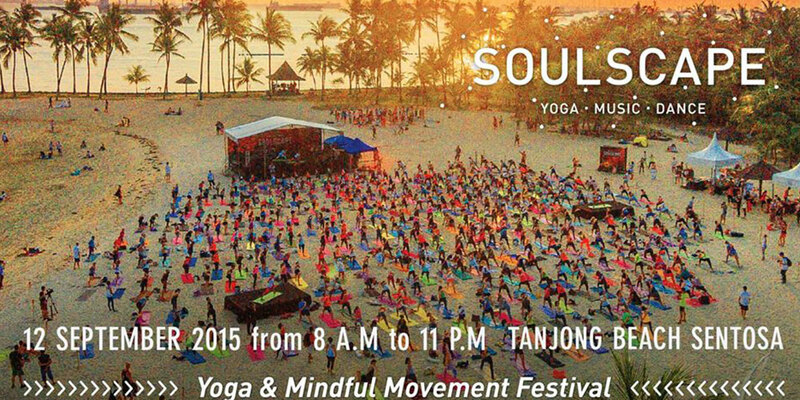 Since Soulscape has its focus as a yoga festival, we challenged our participants to do a mix of yoga-inspired moves, plus other basic fitness workouts on our boards. 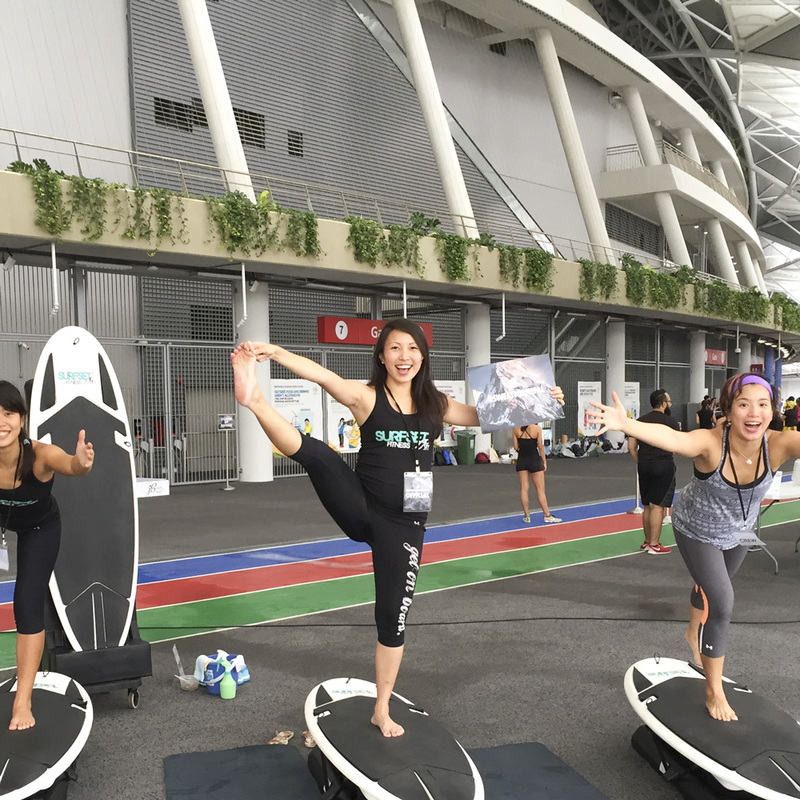 Most of them are yoga regulars, practicing multiple times every week, but still they found our boards a great challenge. 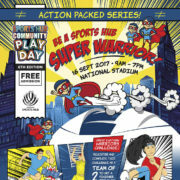 We got so much positive feedback, and seeing our participants challenge themselves despite the wobbling and the shaking was inspiring! 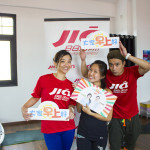 Our favourite part was all the smiles of the people who managed to complete the challenges we set out for them, and also those who seemed to be just having a blast just standing on our boards. 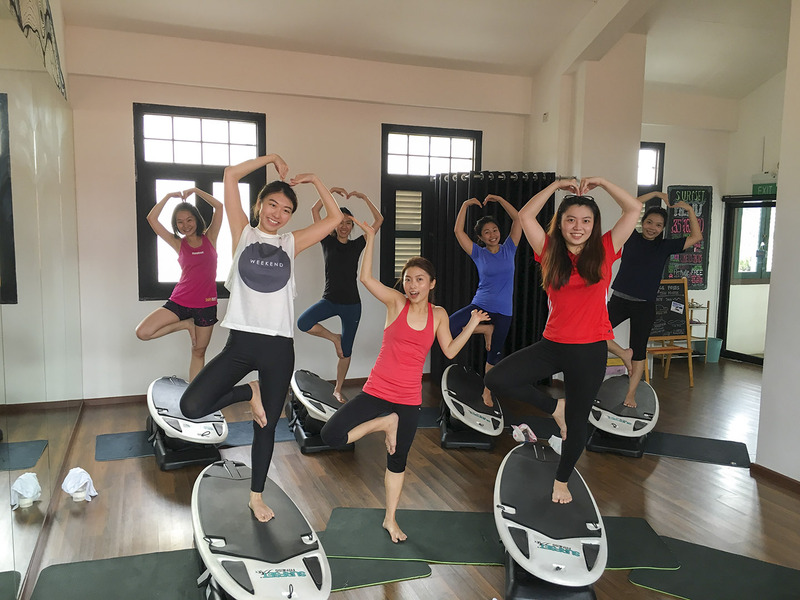 We won’t lie – we’re proud of how our boards provide such a great element of both fun and challenge, and it was apparent from everyone who tried our boards that they loved it too. 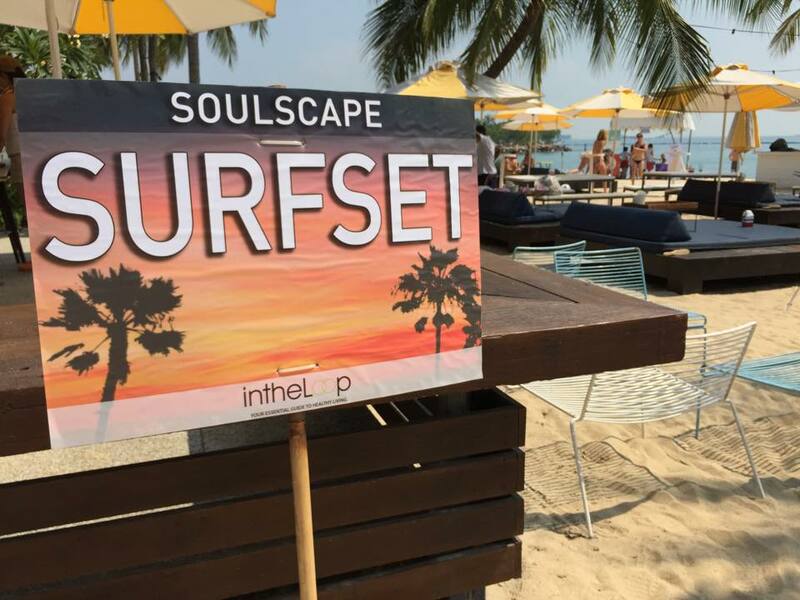 By the end of the day, Soulscape has concluded, the sun had set, the instructors were happy but sweaty and tired, and we had to move our boards. Again. Still worth it! Want to see more photos? Looking for a photo that you knew we took, but isn’t displayed here? 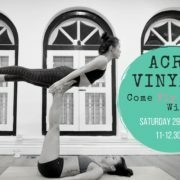 You can find a gallery of our photos on this event at our Facebook album – don’t forget to Like us! Bachelorette Party - Shake it up!